What if you don’t ever remember being happy? Persistent Depressive Disorder – PDD (F34.1) is new to the DSM-5. The DSM is the book professionals use to identify mental illnesses. This diagnosis is the result of merging Dysthymia and another group of symptoms which was being researched as Chronic Major Depression. Some other variations on the depressive theme were being called Minor Depressive Disorder, which did not get recognized as such but kind of fits here. While we may label these conditions as chronic or minor, there is nothing minor about them if you are someone who has this condition? It is estimated that about two percent of the U. S. population has PDD. Many people with PDD also experience a substance use disorder. There is also an overlap between PDD and Cluster B and Cluster C personality disorders, both of which, to my way of thinking, may have their roots in negative childhood experiences. Persistent Depressive Disorder (PDD) is more disabling than Major Depressive Disorder. PDD has been identified on brain scans and seems to affect at least four separate brain regions. PDD is long-lasting, at least two years, often more. During this time someone with PDD may also experience an episode of Major Depressive Disorder. While the major depressive episode may come and go the PDD often remains relatively constant. Because of this constant feature, people with PDD may not be able to ever feel really happy and their functioning, day-to-day, is more impacted than those with Major Depressive Disorder only. Persistent Depressive Disorder (PDD) is chameleon-like. Chronic unending depression has a lot of variations. This disorder can exhibit itself a great many ways. As a result, there are eighteen separate specifiers that can and should be added after the F43.1 These specifiers are not exclusive, so one person may also get several specifiers added to the Persistent Depressive Disorder (PDD) diagnosis. 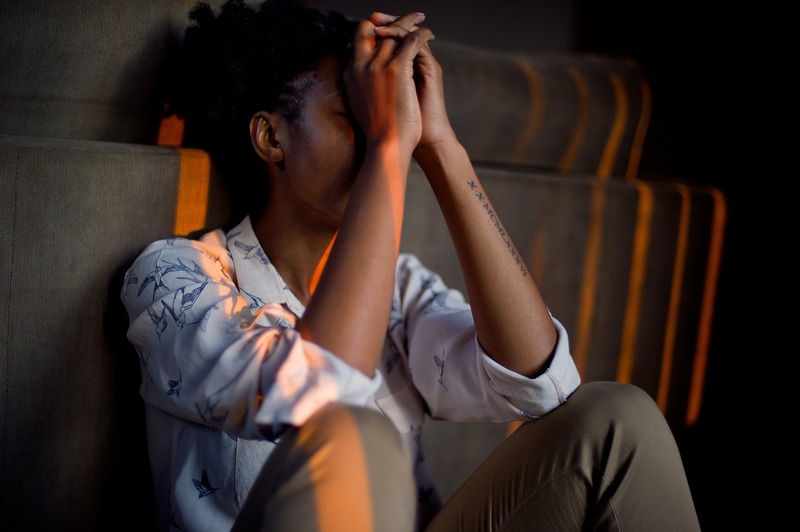 Anxious distress – anxiety commonly co-occurs with depression. The symptoms of Persistent Depressive Disorder. Felt depressed or down, or had others see them this way, most of the day, most days, over a two-year period. Had at least two of the following six symptoms. These symptoms should be caused by emotions not by dieting or working long hours, etc. Change in appetite either up or down. Changes in sleep either too much or too little. Felt low in energy or fatigued a lot. Difficulty deciding things or poor concentration. Most of the usual exclusions. This has to be causing problems with work, school, relationships, should interfere with important activities or upset the client. It should not overlap Bipolar Disorder or Psychotic Disorder but may overlap Major Depressive Disorder. These symptoms should not be the result of medical or substance use issues. These symptoms have been constant and not gone away for two months or more over the required two-year period. Be careful with the PDD label. Calling Persistent Depressive Disorder by the label PDD could be problematic. In the past, we had another PDD – Pervasive Developmental Delay which is now recognized as a part of the Autism Spectrum. Persistent Depressive Disorder – PDD is about depression and has nothing to do with Autism. Be careful in reading articles that if they use the label PDD you know which of these two they are talking about. From here on I will call Persistent Depressive Disorder – PDD. As with the other things we are calling a mental illness this needs to interfere with your ability to work or go to school, your relationships, your enjoyable activities or cause you personal distress. Otherwise, you may have the issues but you will not get the diagnoses if this is a personal characteristic, not a problem. If the only time this happens is when you are under the influence of drugs or medicines or because of some other physical or medical problem these symptoms need to be more than your situation would warrant. These other issues may need treating first, then if you still have symptoms you could get this diagnosis. 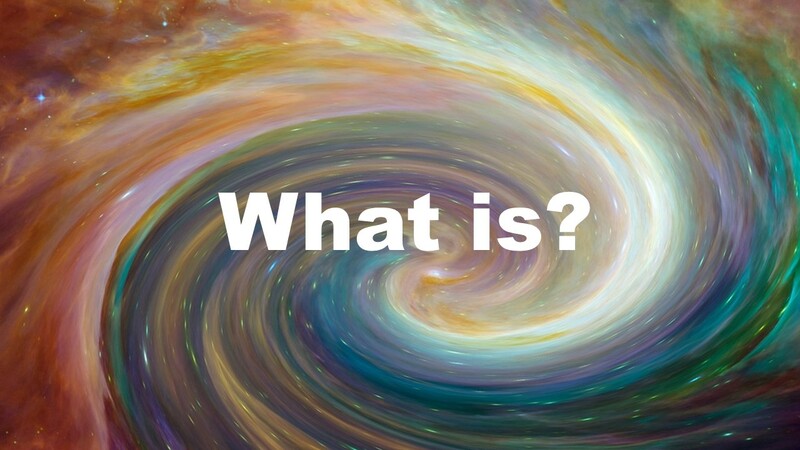 FYI These “What is” sometimes “What are” posts are my efforts to explain terms commonly used in Mental Health, Clinical Counseling, Substance Use Disorder Counseling, Psychology, Life Coaching and related disciplines in a plain language way. Many are based on the new DSM-5; some of the older posts were based on the DSM-IV-TR, both published by the APA. For the more technical versions please consult the DSM or other appropriate references. 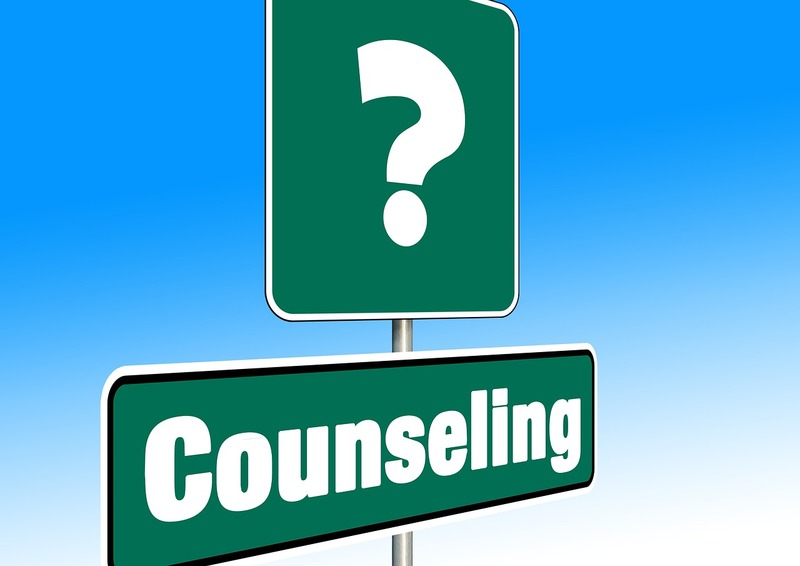 How do you find a counselor for Depression or Dysthymia? Looking for help for your depression. Reader question, thought I should share this with all counselorssoapbox.com readers as you might miss it as an answer to an older post. This was a comment on the Dysthymia post. Great question. Let me make some suggestions. I am out in California and do not know professionals back there in your area. But the process is likely the same everywhere. 1. If you have not done so see a medical doctor first, there are some medical conditions that can look like depression or Dysthymia. 2. If you have a history of substance abuse, alcohol or drugs, get that treated first or concurrently with the Dysthymia Even after people stop using they still have the old thinking and it does not change without help. 3. Interview the counselor you are considering seeing. Picking a therapist is kind of like dating, you may find the right person the first time, but you need to get to know them a little before you make the commitment. Progress in therapy is all about the relationship. 4. Look for someone who treats depression. The process is very similar in treating Depression or Dysthymia If the depression comes from a recent bad event this is more like adjustment disorder. If you are depressed because you lost your job you need someone who can work on career counseling. Dysthymia is generally more long-term and you may need to look at things you learned as a child that no longer are helpful. I prefer to work from a Cognitive Behavioral or Rational Emotive perspective. Narrative therapy can also work. 5. Avoid a counselor who advertises things that do not fit you. Men should generally avoid a therapist that advertises they use a “feminist” perspective. Don’t see a Muslim counselor if you are a Christian or vice versa. Most good counselors work with everyone and do not put that sort of thing in their advertising. 6. Expect to do a lot of work on yourself. A good therapist is like a good tour guide, they can tell you about the trail but you need to take the hike. Is Dysthymia better in the morning or worse? Atypical features include the hibernating-like-a-bear symptoms, overeating, sleeping too much and being tired and grouchy in the morning. With atypical features, the person may be able to feel better temporarily if something they really like happens, but the happiness does not last long. They may also feel better in the evening but by morning the depression comes back. Atypical features can occur during episodes of Dysthymia, Bipolar one or two Disorders and Major Depressive Disorder. In practice, the only time I remember seeing this on a file is as part of the diagnosis of a Major Depressive Disorder but having atypical features increases the risk that this will eventually turn into a Bipolar disorder. If your mood is customarily worse at a particular time of day, make sure you are eating and sleeping well, that there are not environmental problems like relationship issues that are causing this and then seriously consider consulting with a medical doctor or psychiatrist. If the doctor rules out any medical problems then some counseling should help. Double Depression – Morning Question #12. Double Depression is a common term, not a recognized mental health diagnosis. In Double Depression, someone who has Dysthymia, a profound sadness and depressed mood which does not quite meet the criteria for Major Depressive Disorder moves from a little sad and depressed to a lot sad and depressed. They develop a case of Major Depressive Disorder superimposed upon the Dysthymia. People with this condition may see the Major Depression respond to treatment but they are still generally sad. Continued treatment for the Dysthymia is recommended.